Monsoon has set in, but still I dream summer. The mangoes I bought from market yesterday, is probably gonna the last mangoes of the season. 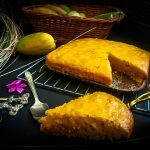 This summer I baked mango cake for the first time and just fell in love with this summery colour, tropical flavour, soft cake . So here’s the recipe. 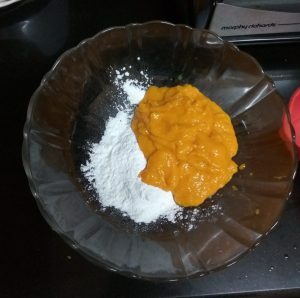 Cut ripe mangoes into cubes and combine with sugar in a mixer and blend till smooth.Keep aside. 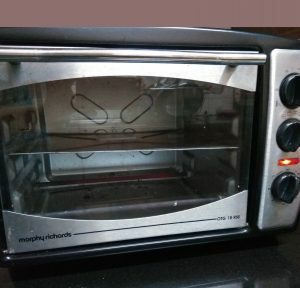 Pre heat the oven to 170°c and grease a baking tray with butter and flour. 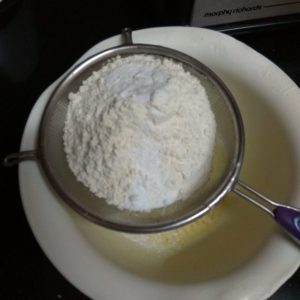 Sieve and mix well the dry ingredients – plain flour, baking powder and baking soda in a bowl keep aside. 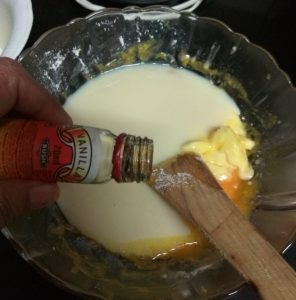 In a bowl mix well the wet ingredients _ the mango mixture, melted butter, condensed milk and vanilla essence using a spatula. Now add the plain flour mixture and milk and fold in gently.Pour the batter to a baking tray. 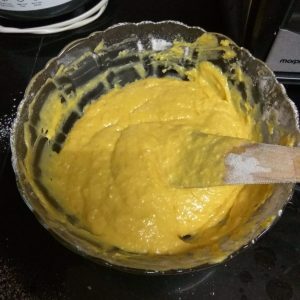 Tap the batter lightly so that it gets mixed out uniformly. Bake for 180°c for 30 minutes or till a skewer inserted comes out clean. 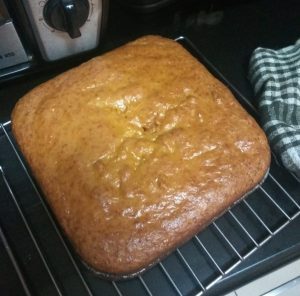 Allow the cake to cool down on a wire rack before demoulding. *Give a standing time of 6-8 minutes. 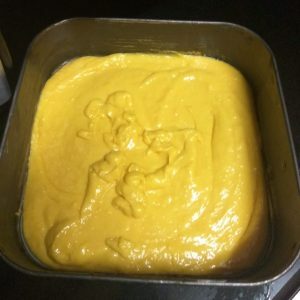 *Do not over mix the batter. 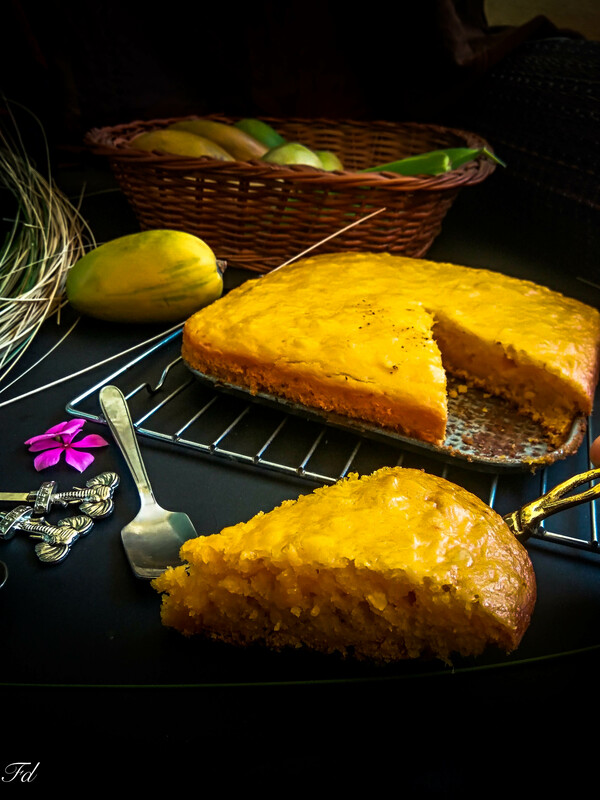 1.Cut ripe mangoes into cubes and make and combine with sugar in a mixer and blend till smooth.Keep aside. 2.Pre heat the oven to 170°c and grease a baking tray with butter and flour. 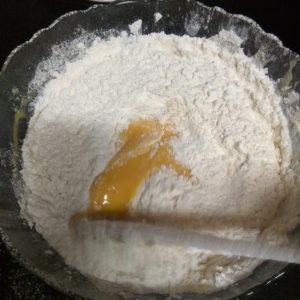 3.Sieve and mix well plain flour, baking powder and baking soda in a bowl keep aside. 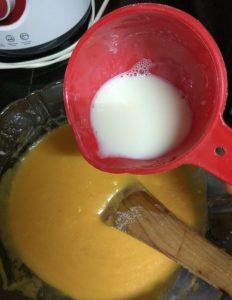 4.In a bowl mix well the wet ingredients the mango mixture, melted butter, condensed milk and vanilla essence using a spatula. Add in milk. 5.Now add the plain flour mixture and fold in gently. 6.Pour the batter to a baking tray. Tap the batter lightly so that it gets mixed out uniformly. Bake for 180°c for 25 minutes or till a skewer inserted comes out clean. 7.Allow the cake to cool down on a wire rack before demoulding.